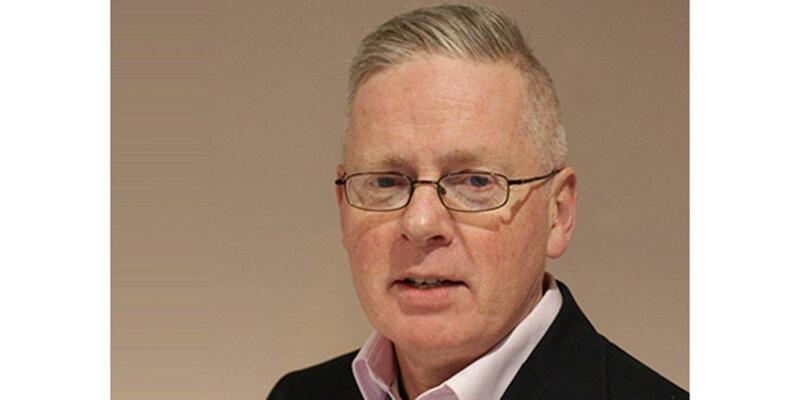 Leading Satellite Service Provider NorthTelecom has announced the appointment of John Brophy as Group Chief Financial Officer (CFO). 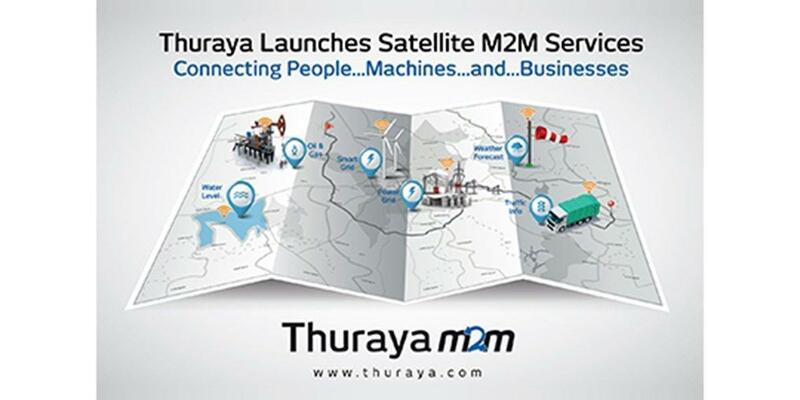 Thuraya Telecommunications Company has joined the LoRa Alliance™, supporting its mission to standardize Low Power Wide Area Networks (LPWANs) deployed around the world. 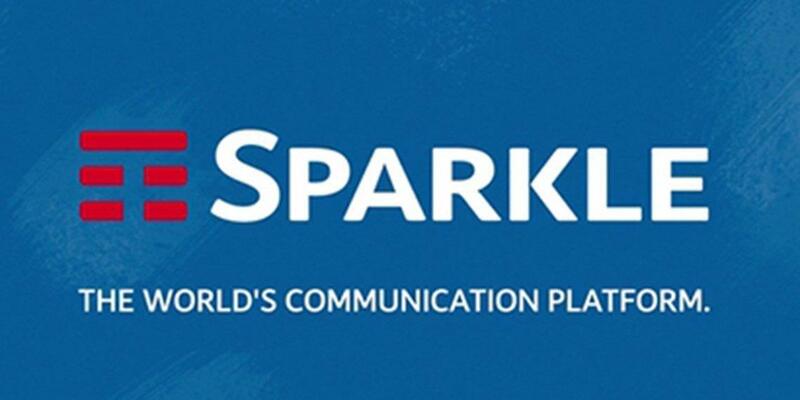 Sparkle announces that its advanced connectivity solutions on SEA-ME-WE 5 are available between Palermo, Marseille, Djibouti and Singapore, and that Palermo Sicily Hub is one of the three innovative options of direct landing into open telehouses, together with Marseille and Singapore. Sparkle the international services arm of Telecom Italia Group and among top 10 global operators, announces that Seabone, its worldwide Tier-1 IP Transit Service and Backbone marks its 20th anniversary since the beginning of its operations in 1996. 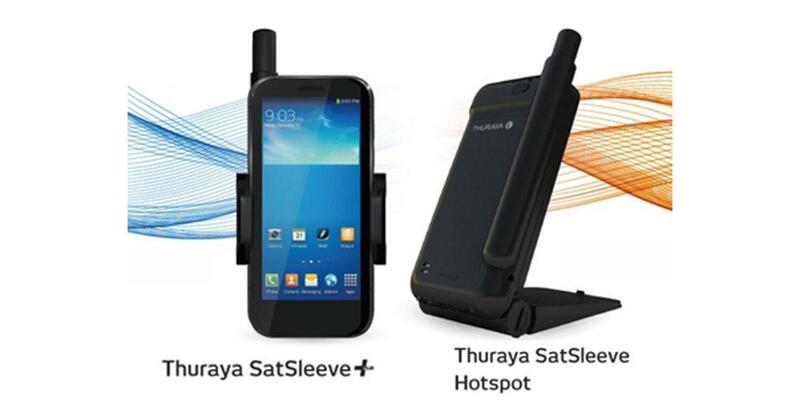 Thuraya Telecommunications Company, has donated new supplies of emergency telecommunication equipment to the International Telecommunication Union (ITU) under the decade old Emergency Telecommunications support arrangement. This donation will strengthen the ITUâ€™s capacity in natural disaster preparedness, search and rescue, and response through the use of state-of-the-art mobile satellite communication equipment. 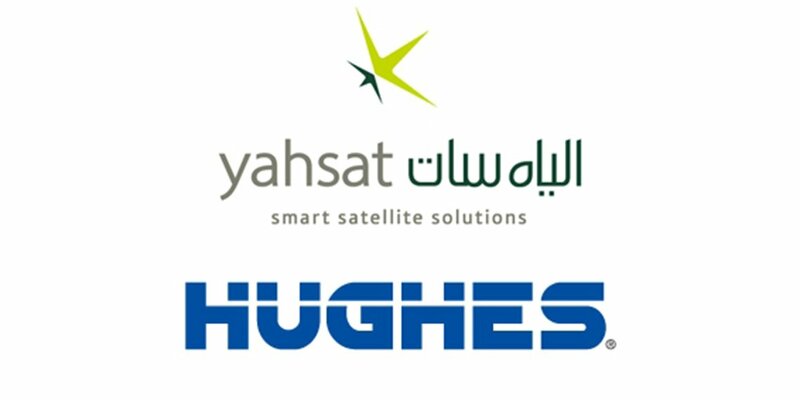 The UAE-based satellite operator, Al Yah Satellite Communications Company (Yahsat), announced implementation of the latest version of the Hughes JUPITER System, developed by Hughes Network Systems, LLC (Hughes), the worldâ€™s leading provider of broadband satellite solutions and services. 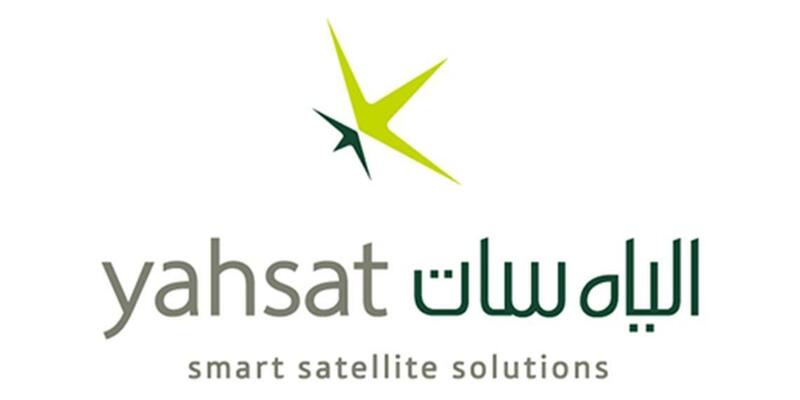 The system equipped with the new DVB-S2X air interface standard, will refresh and expand the services delivered over Yahsatâ€™s Y1B Ka-band satellite. 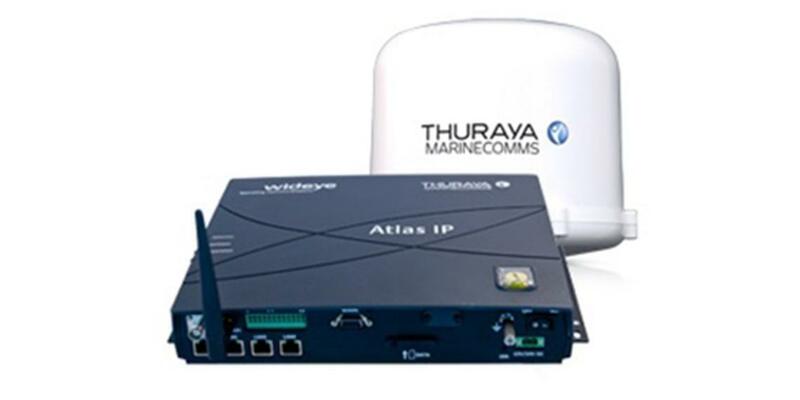 Thuraya Telecommunications Company and its long-standing service partner, Xtra-Link, will join forces to co-sponsor the 25th silver anniversary yacht race from Dubai to Muscat in November. 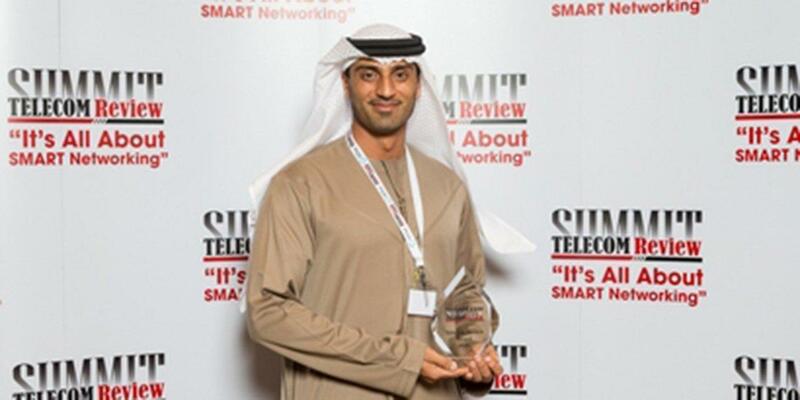 Thuraya Telecommunications Company has won Telecom Review’s Satellite Operator of the Year Award at the seventh annual “It’s All About Smart Networking” Summit in Dubai. 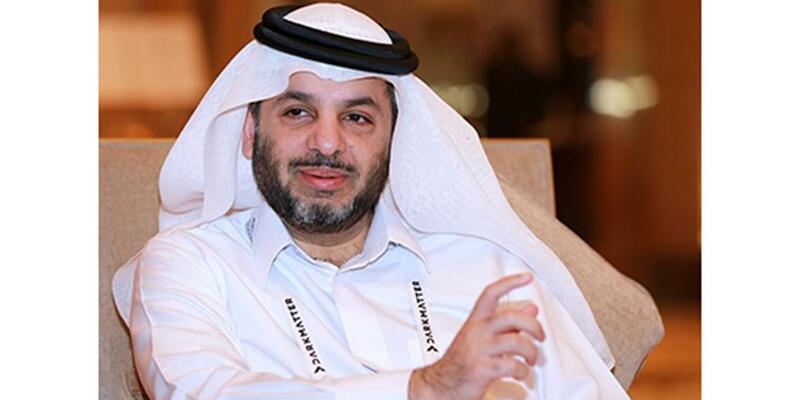 DarkMatter, an international cyber security firm headquartered in the UAE, announces its participation as the Cyber Security Innovation Partner of GITEX Technology Week 2016. The technology exhibition and conference, which is the largest annual ICT gathering in the Middle East, is taking place from 16 - 20 October, 2016 at the Dubai World Trade Centre (DWTC).